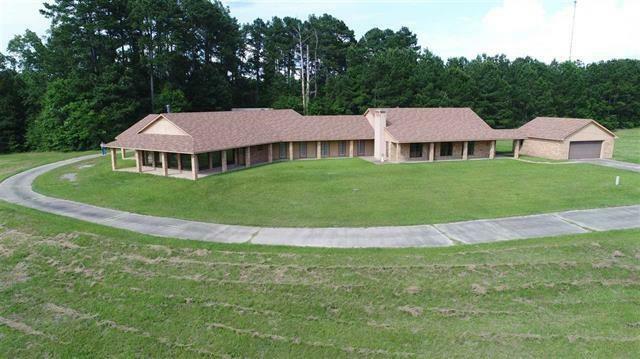 All Waskom homes currently listed for sale in Waskom as of 04/24/2019 are shown below. You can change the search criteria at any time by pressing the 'Change Search' button below. If you have any questions or you would like more information about any Waskom homes for sale or other Waskom real estate, please contact us and one of our knowledgeable Waskom REALTORS® would be pleased to assist you. "GREAT NEW LISTING ON 160 ACRES IN WASKOM, 4 BR 4.5 BATH WITH 2 FULL KITCHENS, LARGE PRIVATE LAKE, LOTS OF TIMBER AND WILDLIFE. EXCELLENT RETREAT OR GETAWAY. LOTS OF UPDATES. INGROUND POOL, WORKSHOP AND 2 CAR GARAGE ON ONE SIDE WITH PRIVATE ENTRANCE AND 2 CAR CARPORT ON OPPOSITE END WITH PRIVATE ENTRANCE. 2 MASTER SUITES WITH 2 DENS AND 2 KITCHENS, EXCELLENT MOTHER IN LAW OR GUEST HOUSE SETUP. LESS THAN 1 MILE FROM INTERSTATE 20 AND LESS THAN 30 MINUTES FROM SHREVEPORT."